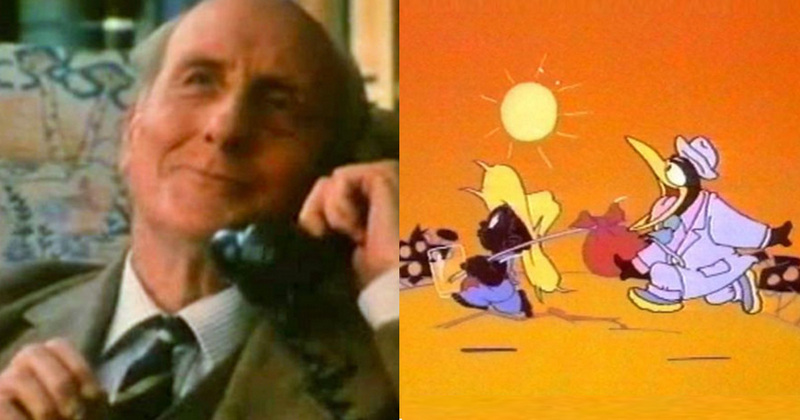 TEST YOURSELF: Can You Match These 15 Classic TV Ads To The Correct Product? How good is your TV ad knowledge? In the quiz below you are shown a grid of images. All you need to do is click on the image that you feel relates to the product at the top. Good luck and don’t forget to share with your friends.